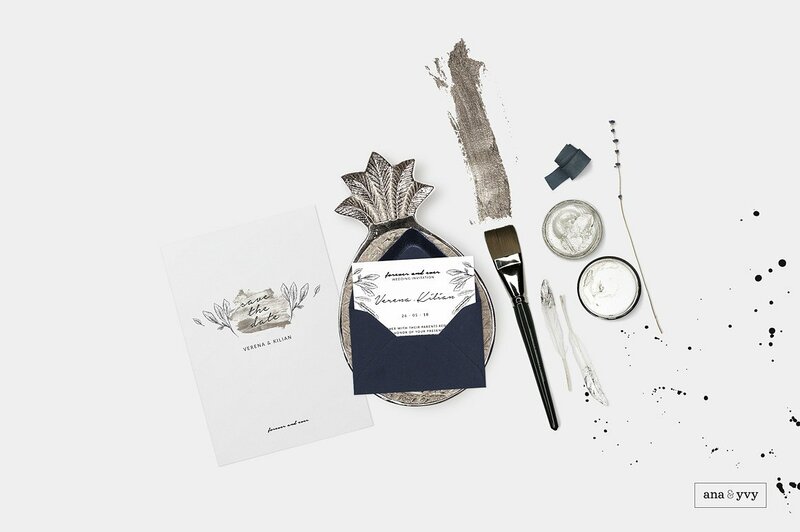 Custom stationery scene creator for wedding event decor, table top and paper. 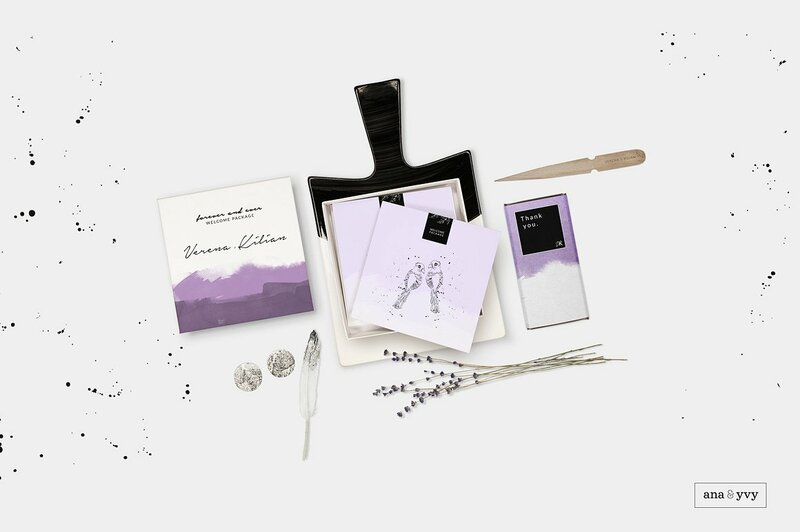 Arrange and present your own wedding corporate design and event stationery with our stationery creator for wedding and event! 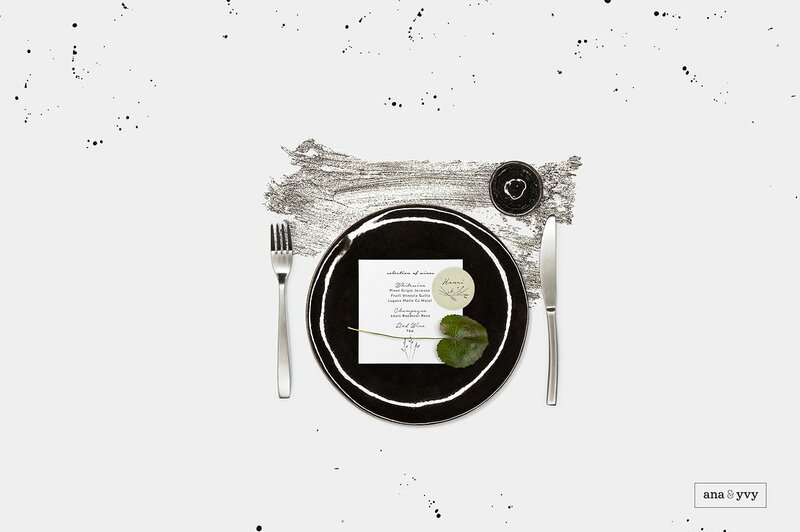 The scene creator includes over hundred wedding event decor related items. 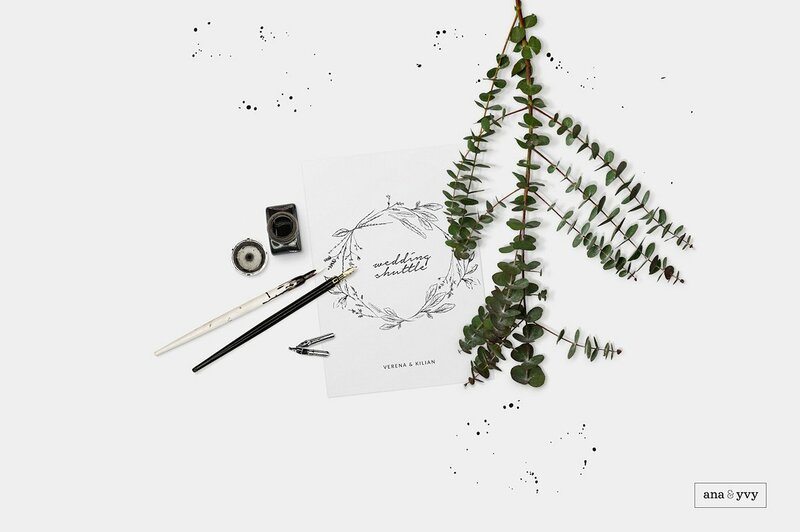 It gives you the possibility to create your own scenes out of real paper items, ceramics, plants and other wedding and event related items. 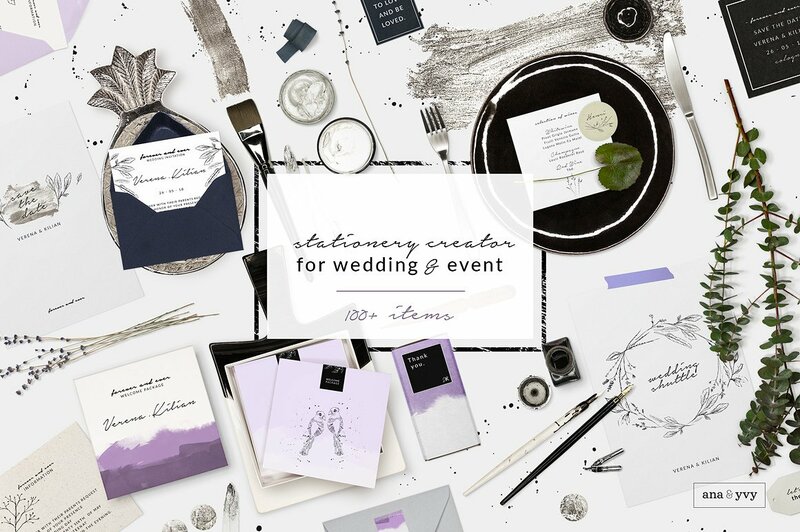 From Save the Date cards to wedding invitations, we handpicked the actual trends in wedding and fine art of paper items and created this set for you and your business. Showing your design to your clients on our mockups helps you to translate your vision easier and clearer. Promote your corporate design with demos to achieve the best possible proposal for your pitch!